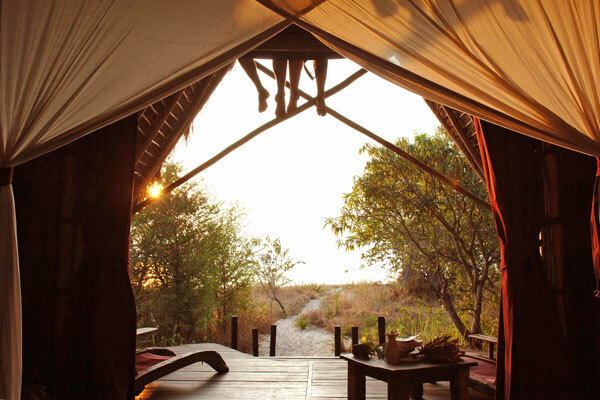 Anyone hankering for a complete antidote to the modern world ought to know about Katavi and Mahale, two fabulously remote spots in the far western corner of Tanzania. 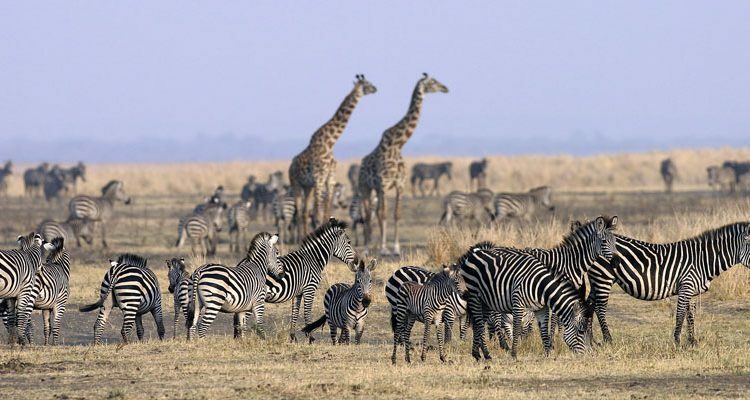 The two parks, so totally different not just from each other, but every other park in East Africa, remain hardly visited, with only Africa’s wildlife to appreciate their wild, remote beauty. 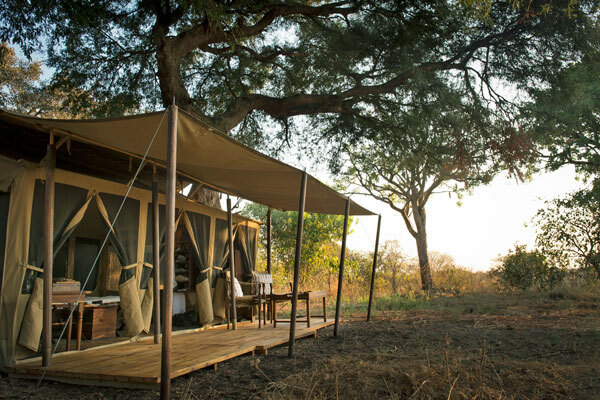 There aren’t too many lodges here but the camps are fantastic, the wildlife superb and those who want to have Africa to themselves will find that’s just what they get. 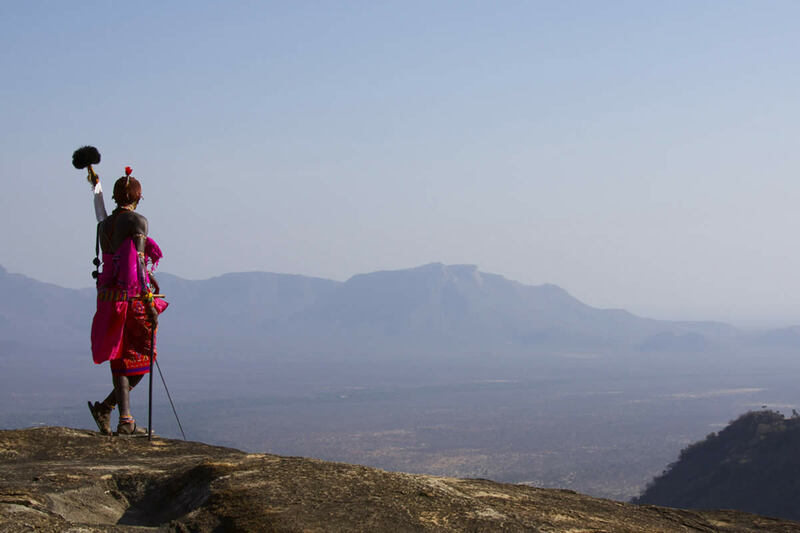 Katavi, one of Africa’s best kept secrets, is some 4,500 square kilometres of undiscovered wilderness. It’s a piece of rugged country that is home to Africa’s animal giants and is dominated by some of the greatest populations of elephant, buffalo, hippo, crocodile, and giraffe in East Africa. Made up of floodplains, mixed woodland, river valleys, rugged escarpments and forests of borassus palm; features such as Chada floodplains, Paradise Plains, and the Katuma River add character and personality to an already wondrous landscape. 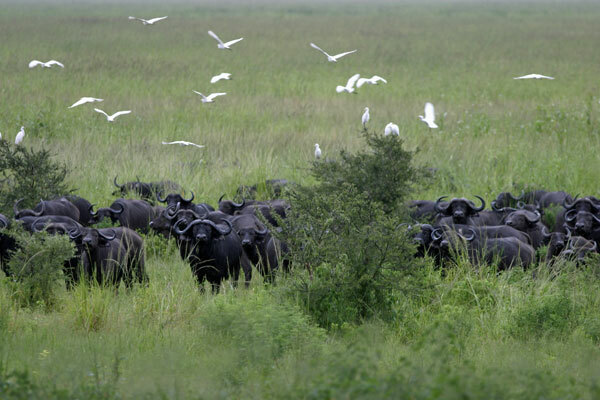 The wildlife viewing is exhilarating, reminiscent of the past when the intrepid journeyed into lands unknown and unspoilt, and were able to witness the wildlife living as it had evolved, in total freedom and without human interference. 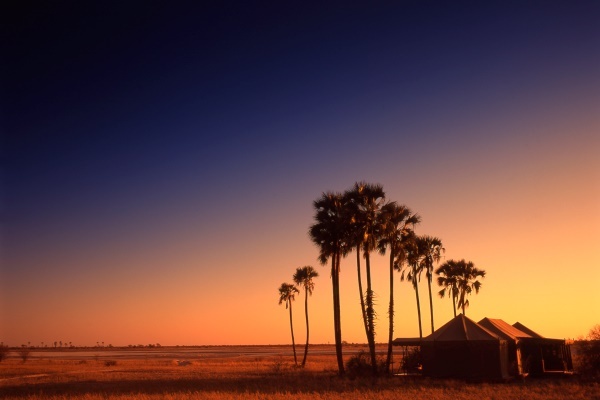 After searching for the giants of the animal world, it’s possible to relax in one of the most charismatic and authentic safari camps remaining in East Africa. While many chase plaudits by installing gadgets and expensive fittings, Chada achieves a feeling of supreme luxury via the combination of its sublime location in a grove of huge tamarind trees, and well spaced and superbly designed tents. 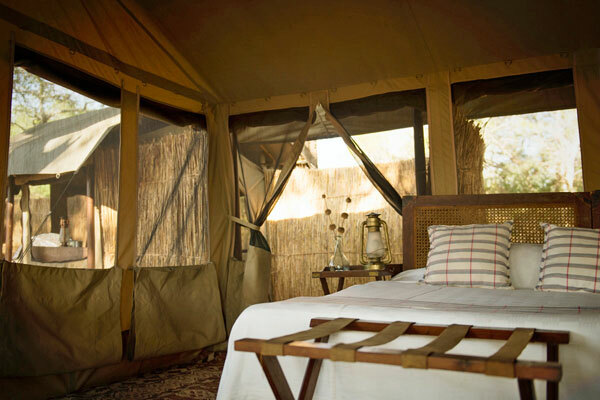 The furniture is classic safari style, solid, attractive, restrained and entirely usable. The dining and lounge tents add to its appeal and feeling of luxury, both again superb examples of form being led by function, but executed with great panache. 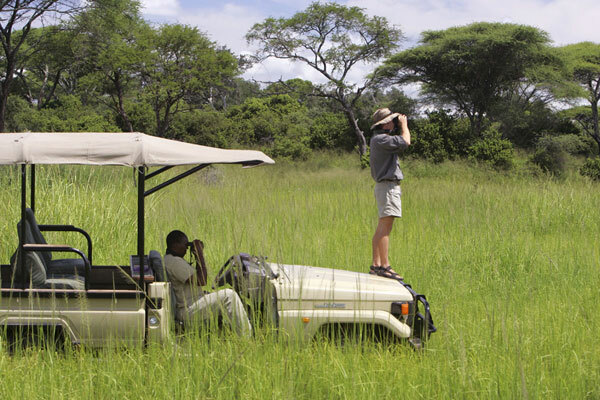 It is a truly magnificent safari camp by any measure. 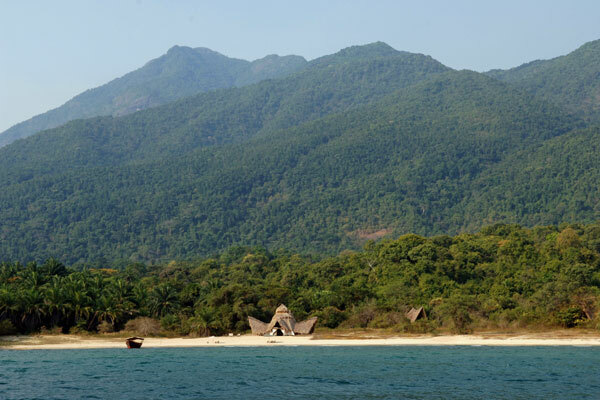 The other great treasure of the far west is Mahale Mountains National Park – a spot even more remote than Katavi. 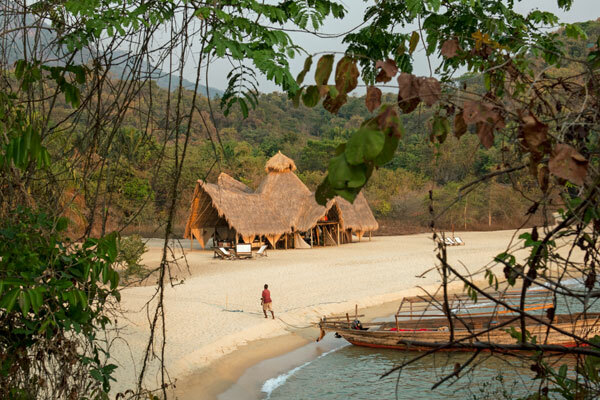 Just over an hour away by air, there is no option to drive as roads can’t penetrate the stunning forest-clad mountains that plunge down into the clear waters of Lake Tanganyika. The lake is the world’s longest and second deepest, and has a remarkable natural history of its own with hundreds of species of cichlid fish that live nowhere else on earth. Many people draw on its riches to make a life for themselves in remote communities strung along the lakeshore. 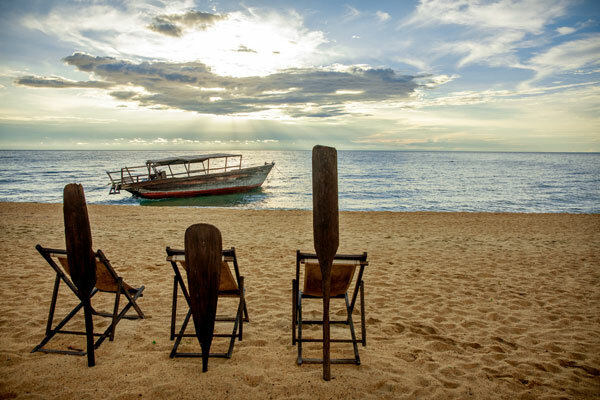 Lake Tanganyika also has a major part in Africa’s more recent history with Ujiji being the place where Stanley found Livingstone. Then there’s the MV Liemba, a ship made in sections in Germany, shipped out by sea to Dar Es Salaam, overlanded to the lake by rail and wagon, and then assembled at Kigoma in 1913, only to be scuppered in Kigoma Harbour to prevent it from falling into British hands at the outset of the First World War. The Brits refloated and refurbished her in 1920, and she still sails the full length of the lake weekly, providing the only link with the outside world for numerous lakeshore communities. 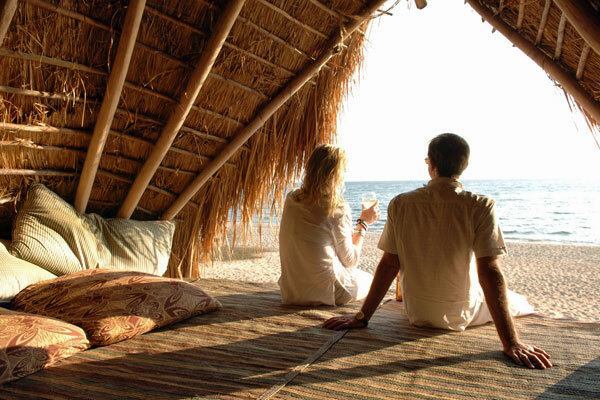 Snuggled into a tropical beach in the shadow of the mountains is Greystoke Camp, one of the most romantic and beautiful of all African camps. The theme is boats, with the six rooms containing many items constructed from ancient dhow timbers, and sections of old dugout canoes. This most iconic and distinctive lodge with its winged appearance, shaggy thatch, and open sides is a magnificent piece of architecture: lavish, rich, homely, and welcoming, and has a matchless setting with a backdrop of rampant greenery and towering mountains. Greystoke’s big draw is access to the family of wild chimpanzees called the M group who live in the nearby forest. 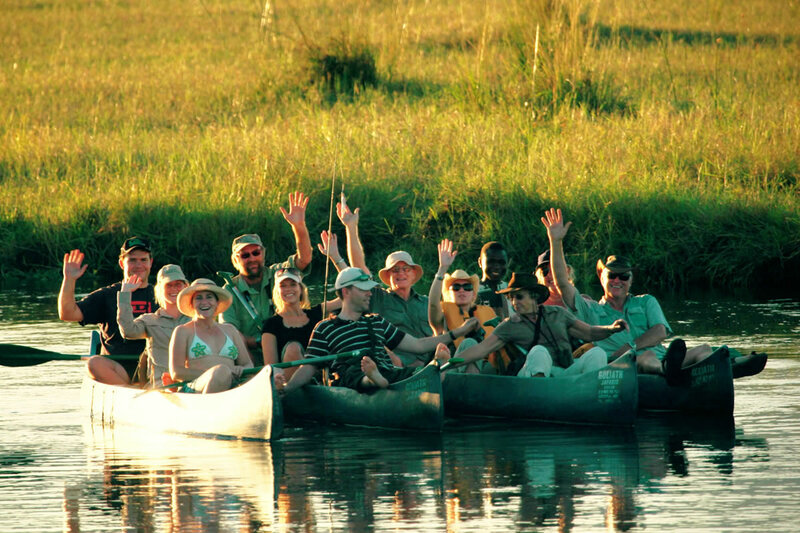 Guests are able to accompany highly experienced and amazingly knowledgeable guides and trackers into the forest to find the group and spend an hour with them as they go about their daily lives. 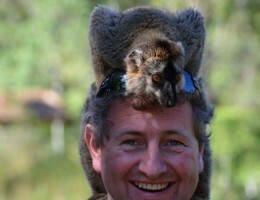 It’s an extraordinary experience, a bit like watching a real life version of Big Brother! The chimps pay visitors no heed whatever, and guests make way for them whenever they wish to pass on a narrow jungle path. 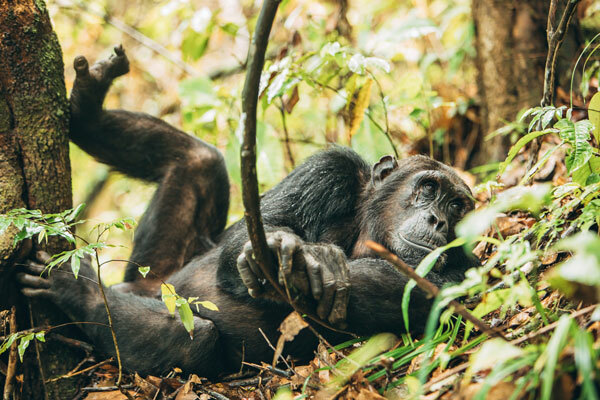 They groom each other, search for food, challenge each others’ standing in the established hierarchy, and offer love, affection, sympathy or hostility to others as each situation or chimp deserves. We are so much alike in so many ways, but the way they can move through thick jungle, up and down trees, and the speed with which the mood can change is intensely exciting. Greystoke offers the perfect foil to the adrenalin of the jungle, with impeccable service, superb food and beautiful, comfortable rooms. 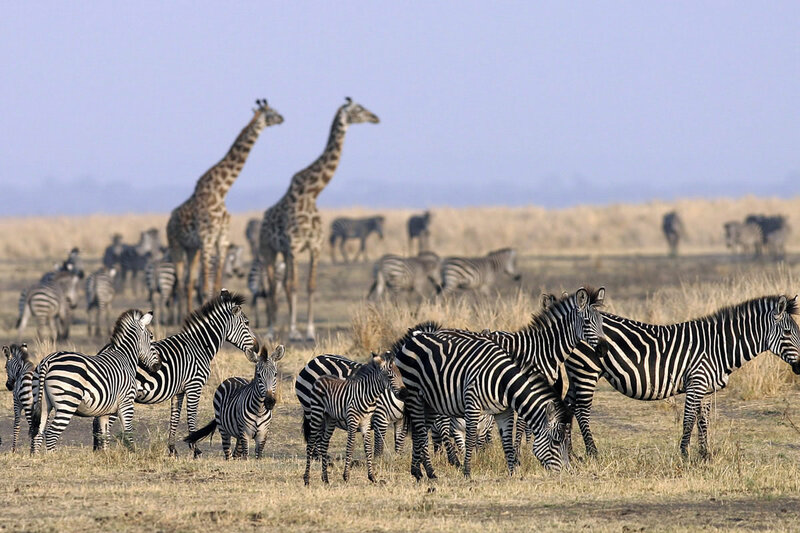 One week split between Chada and Greystoke in this wild, remote and stunning corner of Tanzania is one of the most exhilarating, authentic and adventurous safaris available in Africa today. It really is an antidote to the modern world.